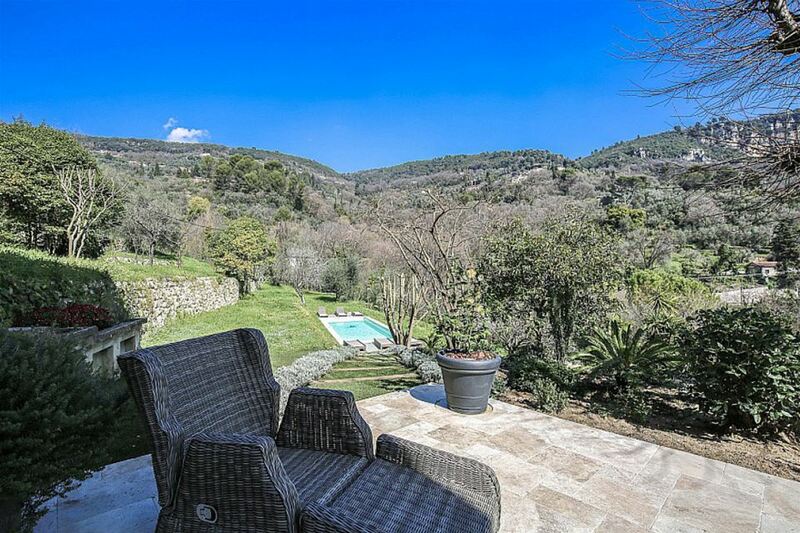 This stunning recently converted 19th century house is situated in the highly sought after St Francois area just outside of Grasse. 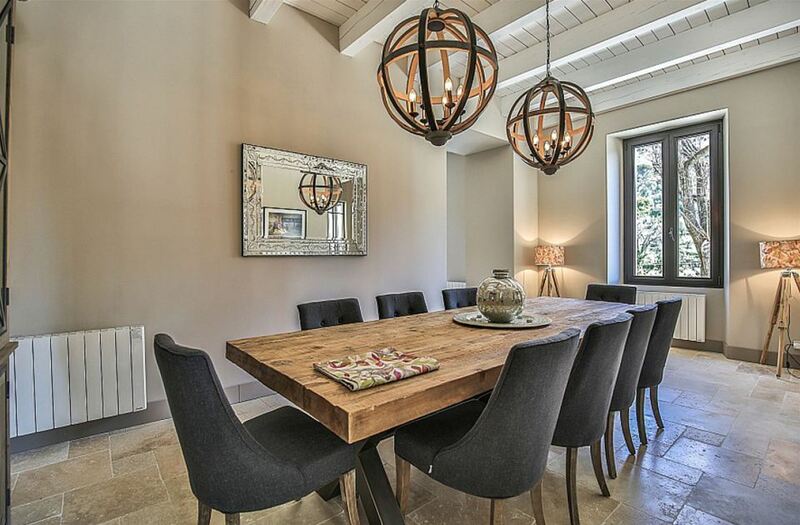 The property has been renovated to the highest standard whilst retaining the original charm of the building. 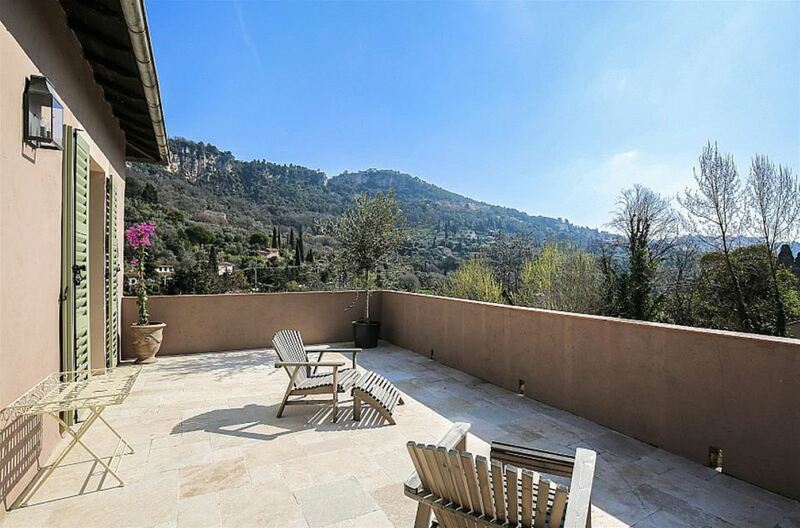 The property is just 5-minutes from the centre of Grasse and its shops as well as 20-minutes from Cannes. The villa comprises of 4 bedrooms, all of which are en-suite. 3 of the bedrooms are doubles with the last one being a twin. 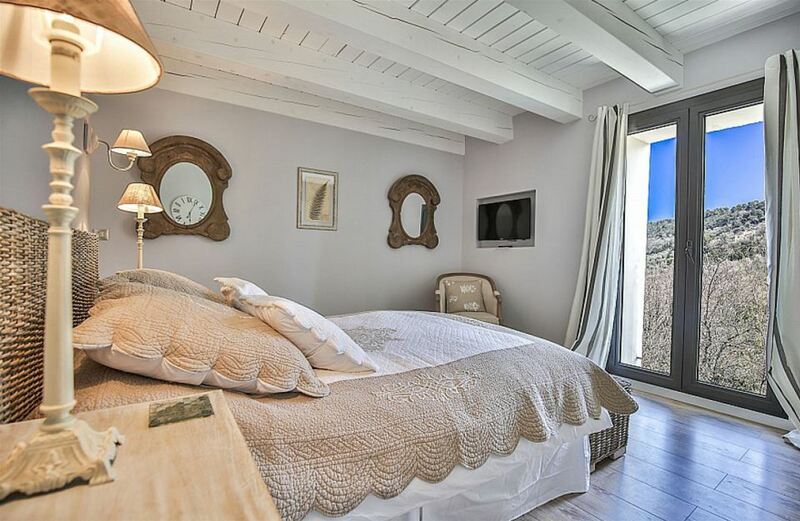 Each bedroom is tastefully decorated with sumptuous furnishings and exposed wooden beams that add to the character. 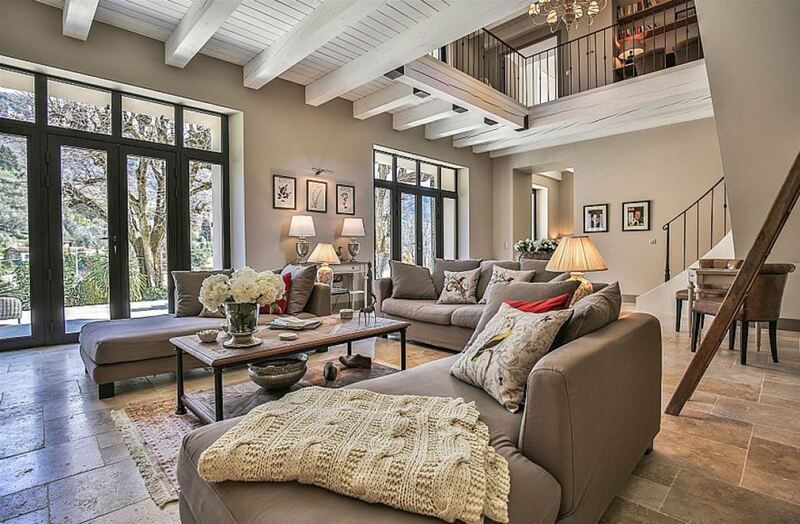 The living areas are spacious and bright with more large windows and French doors leading to the terrace. 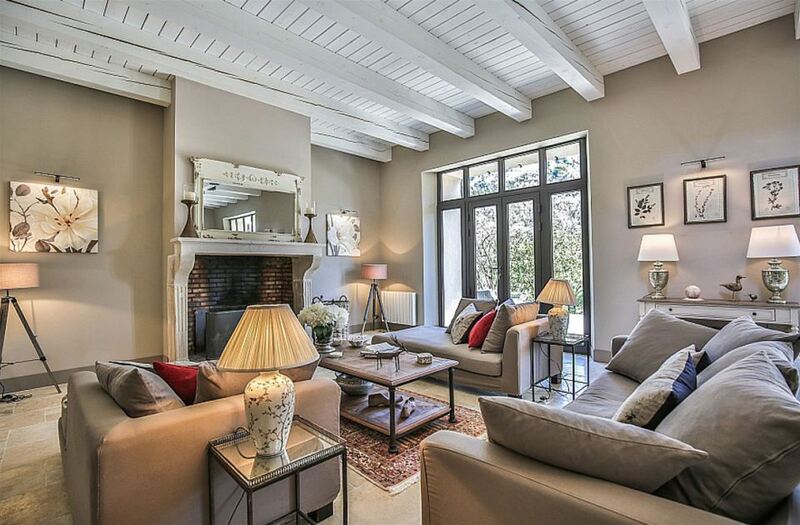 The living room also includes an authentic open fireplace. The kitchen is more modern with the latest appliances and spacious worktops. The outdoor spaces of the villa feature spectacular hillside views with a gorgeous roof top terrace, a swimming pool and extensive space for outdoor dining or lounge areas.